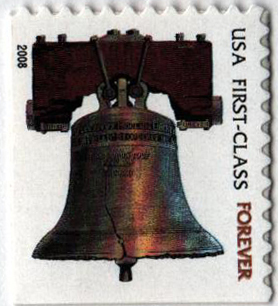 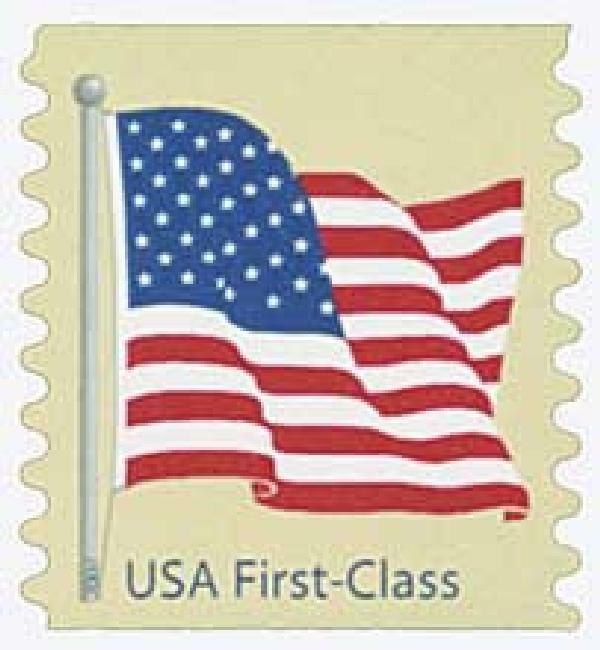 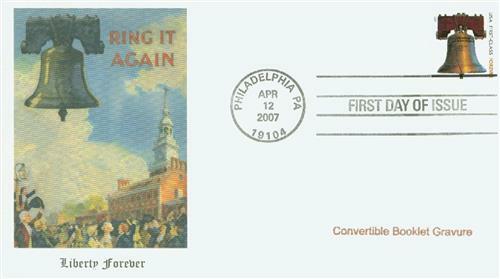 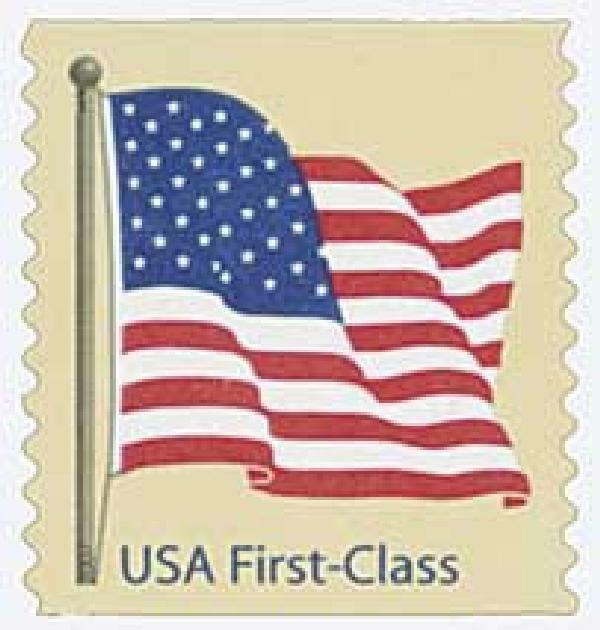 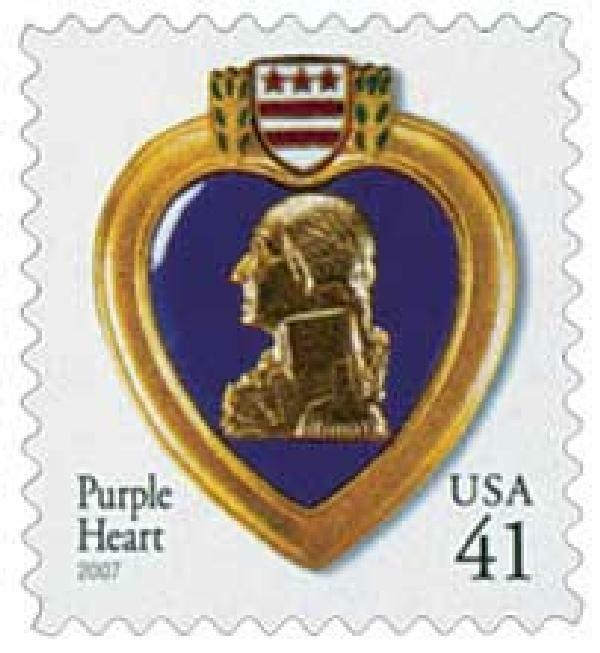 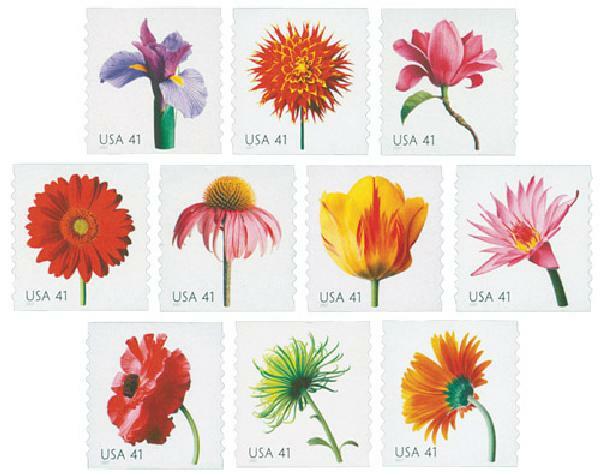 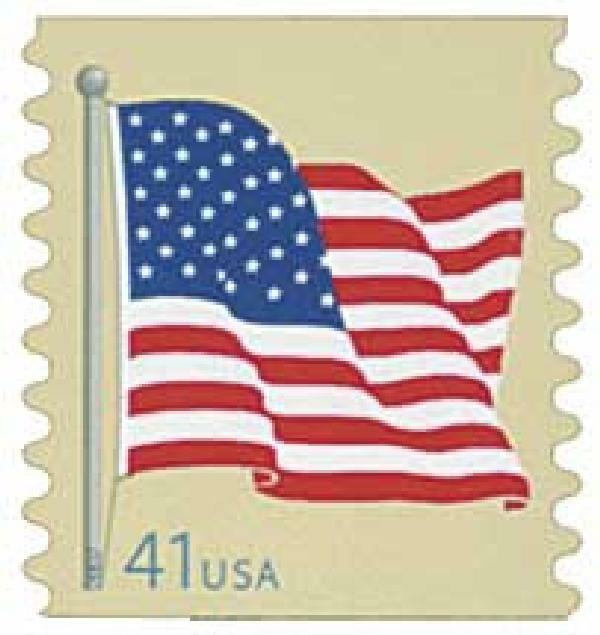 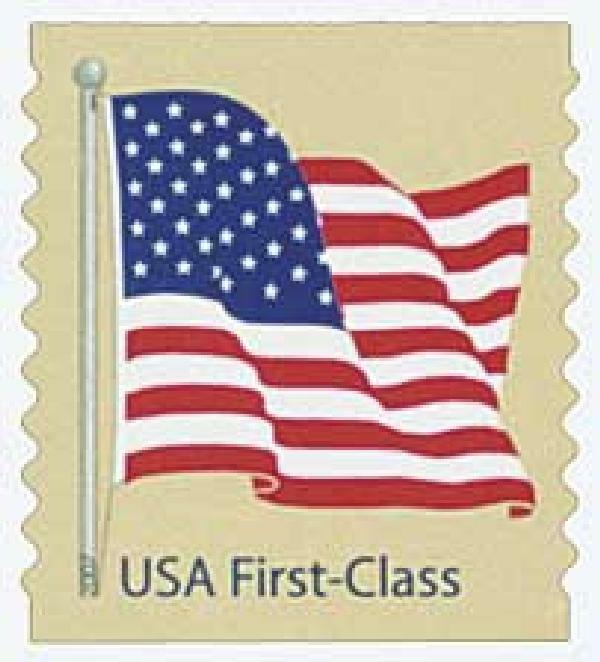 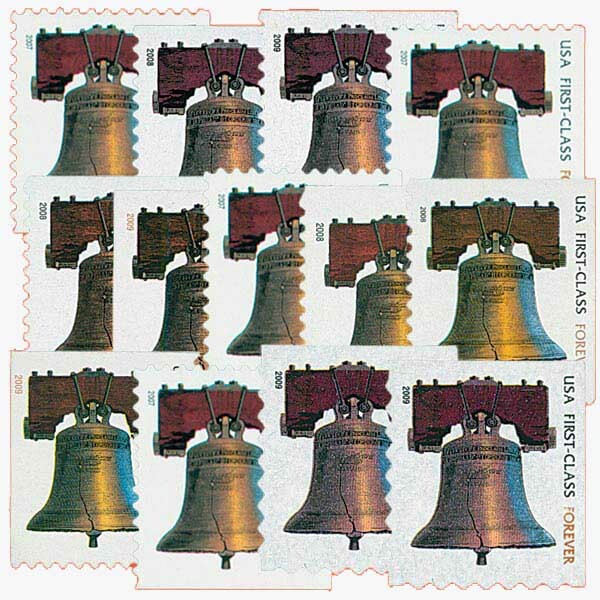 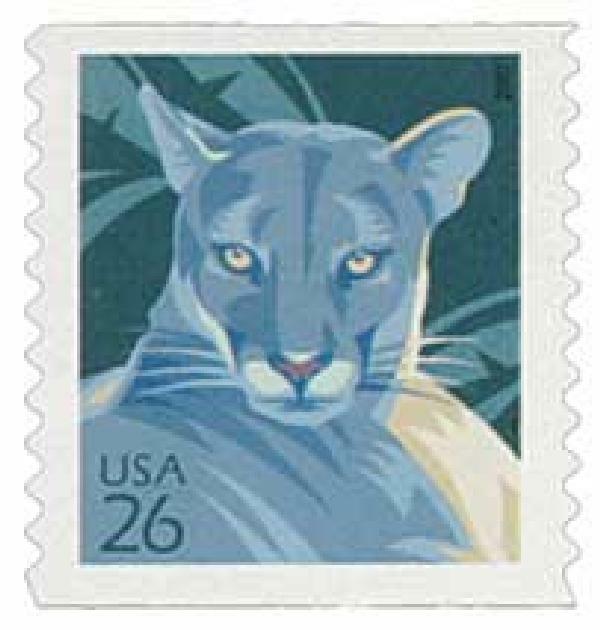 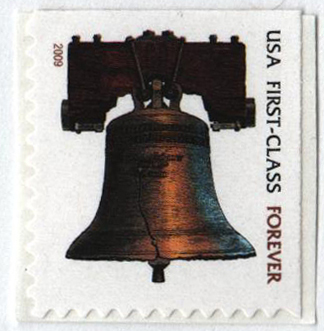 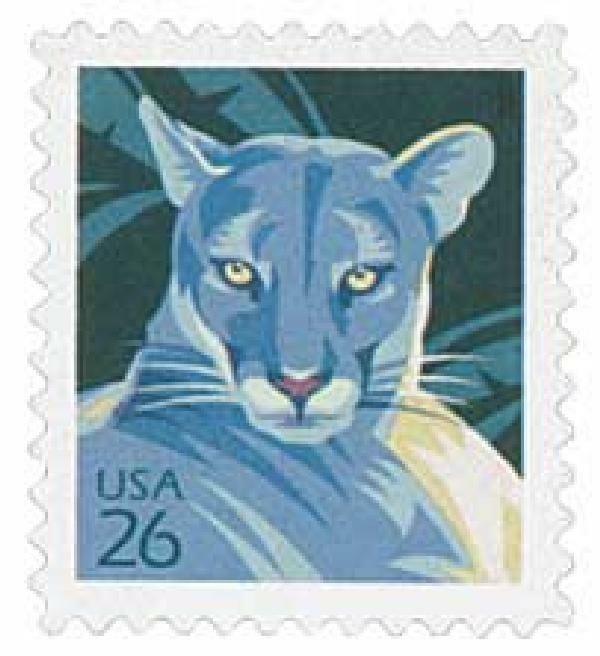 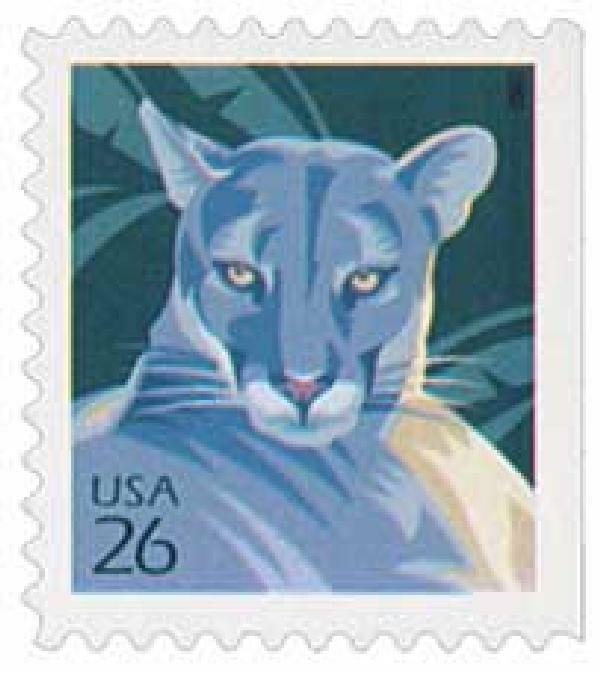 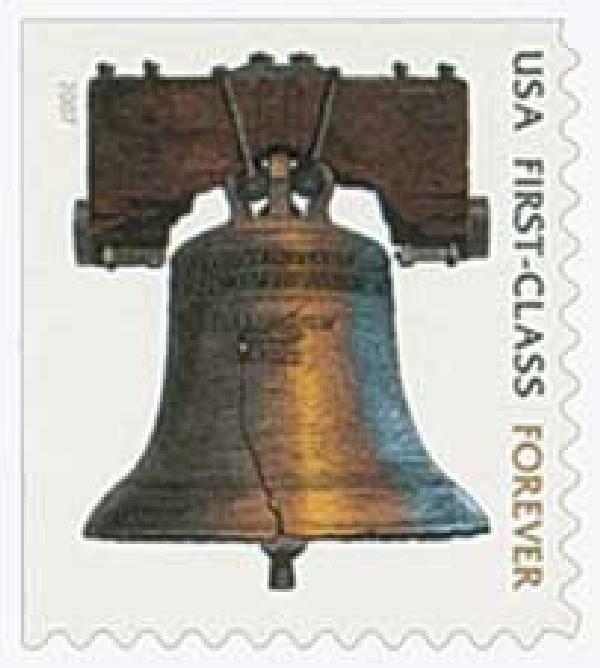 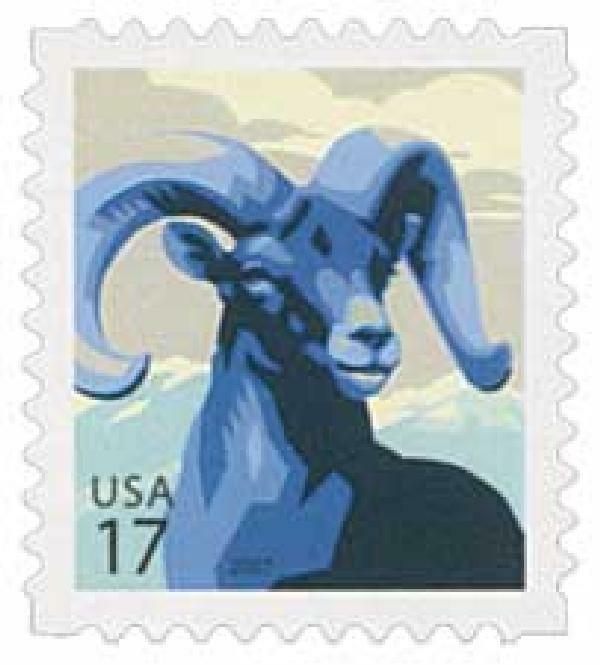 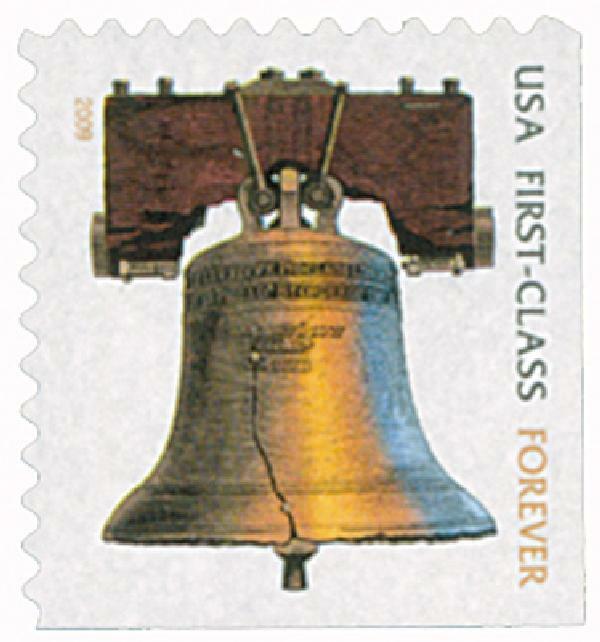 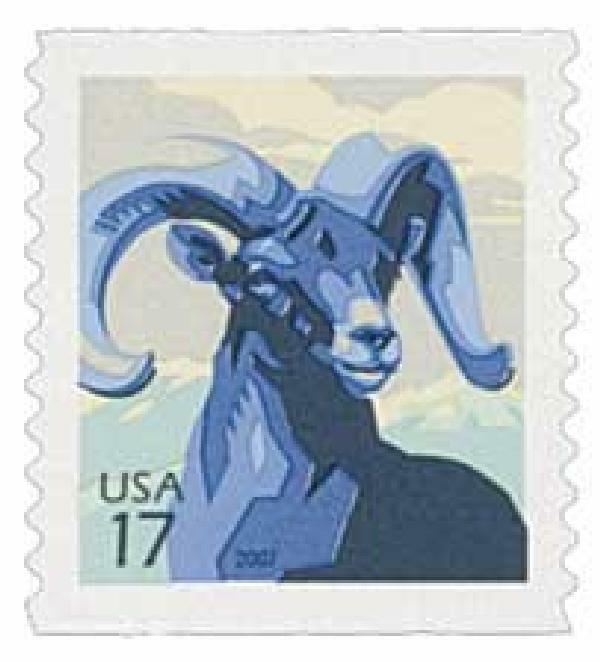 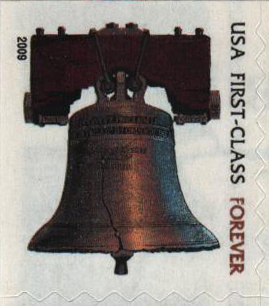 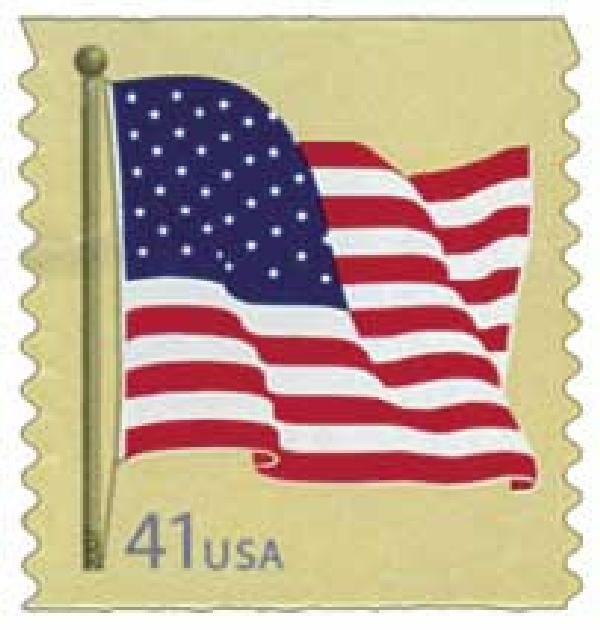 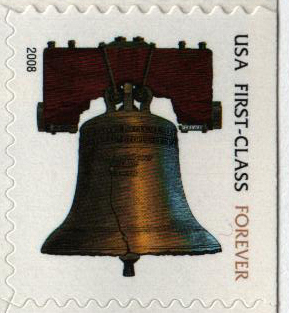 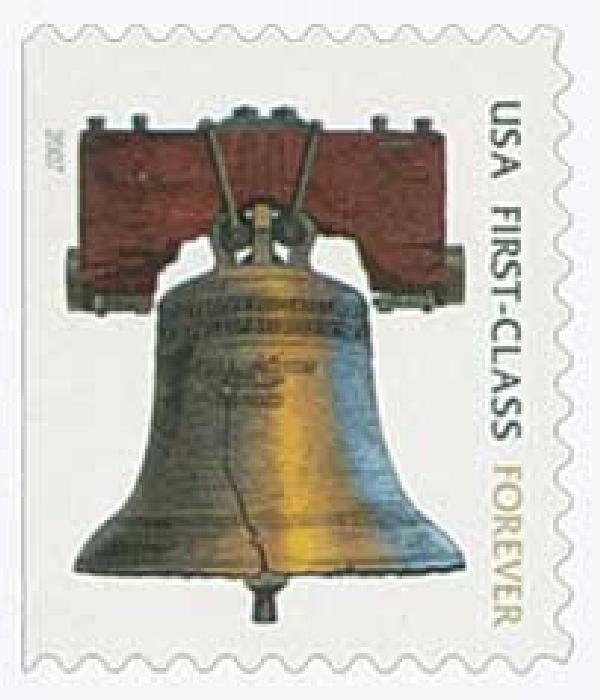 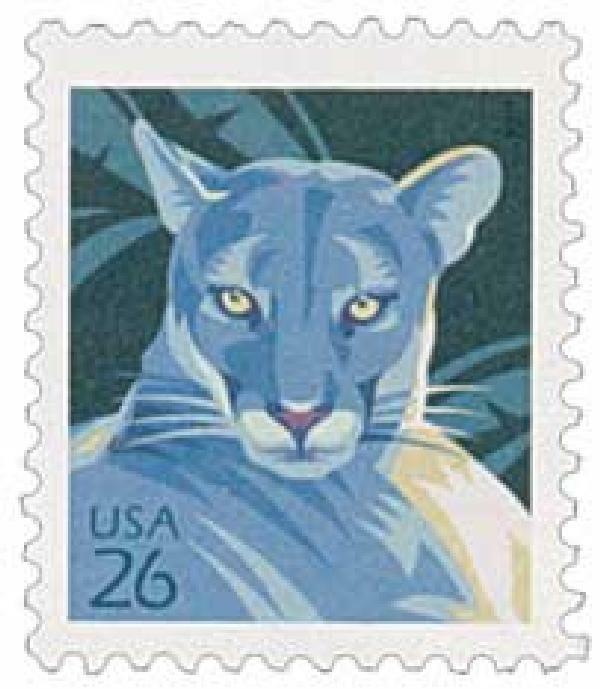 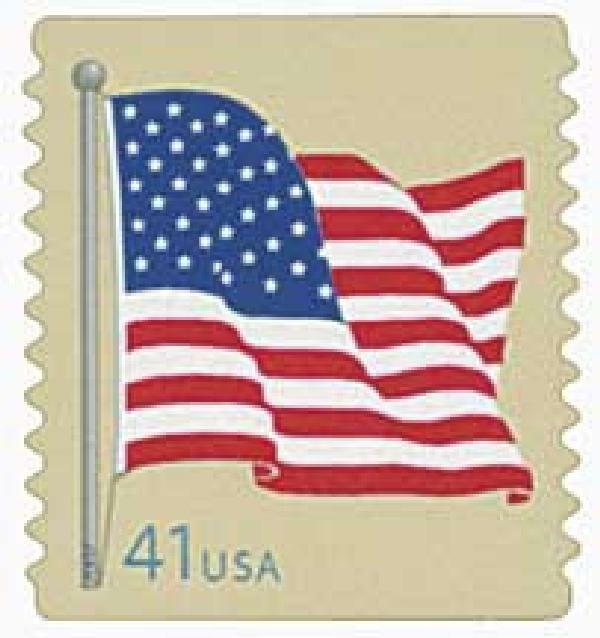 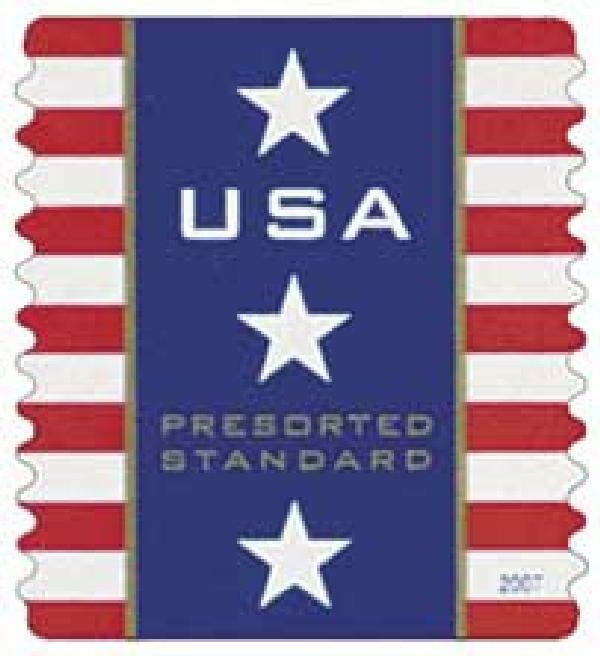 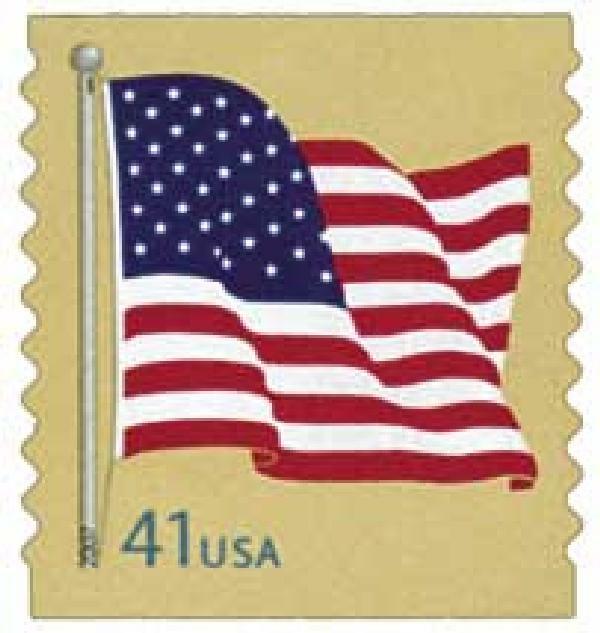 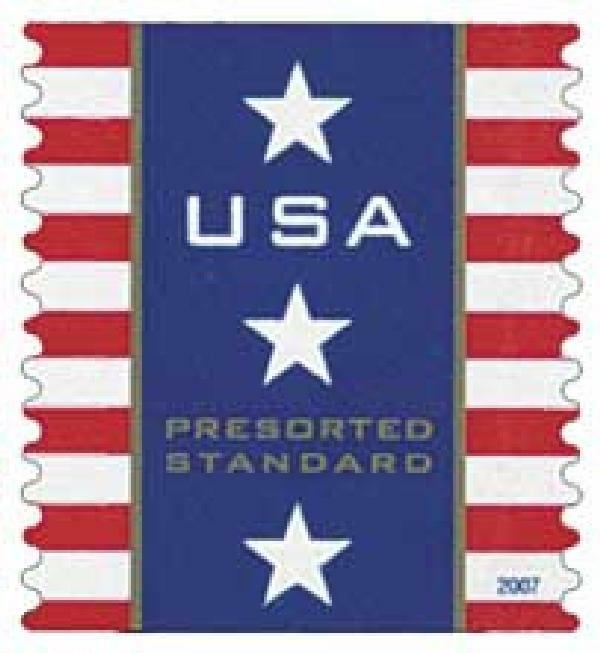 The Liberty Bell was chosen as the subject of the first U.S. "Forever" stamp. 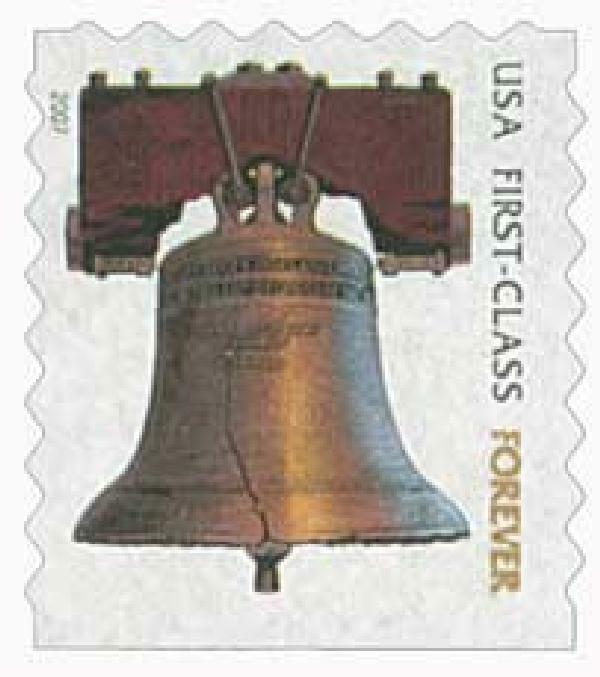 Rung in 1776 to announce the reading of the Declaration of Independence, the Liberty Bell is a national symbol of freedom. 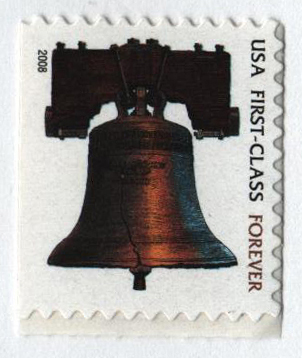 Every July 4th, descendants of the signers of the Declaration gather at Liberty Bell Center in Philadelphia, Pennsylvania, to symbolically tap the bell 13 times, to represent the 13 original colonies.